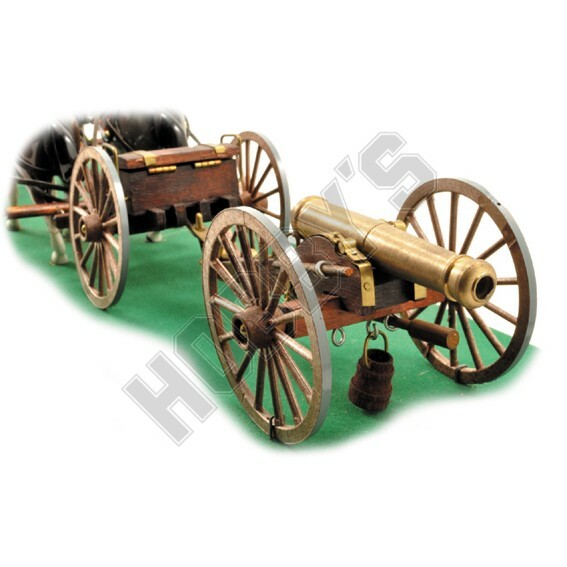 Napoleonic Cannon & Limber 12 pounder,circa 1850 was the age in which this was used. Cannon is detachable, with it's bright brass fittings and shining horses, it is truly a resplendent model. 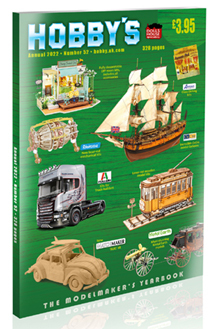 A Kit is also available 1550K.